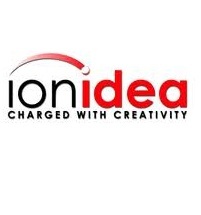 About company: IonIdea is a US corporation, incorporated in 1991 in the Commonwealth of Virginia. 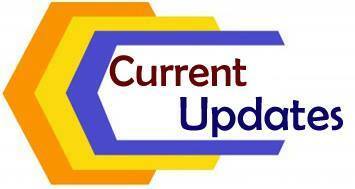 Solutions Delivery Centers are in Fairfax, Virginia in the United States, Bangalore in India, and Simferopol in Ukraine. IonIdea is an IT Solutions company (ISO 9001, SEI CMMi Level 3) headquartered in Virginia, U.S.A having offshore Development Centre in Bangalore. The services IonIdea offers include Software Product Design and Development, System and Application Integration, QA and Testing, and Application Maintenance and Production Support. India Solutions delivery center started its operations in 1997 Our technology strengths are in Enterprise Applications, e-Business and Telecommunications. Besides SAP LABS Landmark:KTPO Stop, Near Ginger Hotel .